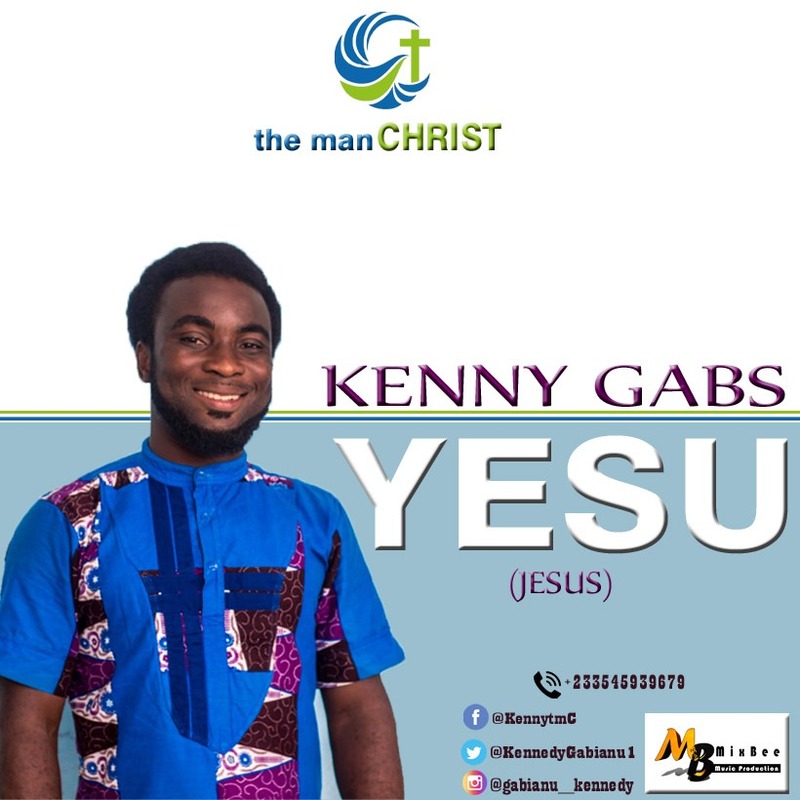 From the camp of tmC (the man Christ) ministry, worship leader and gifted songwriter Kenny Gabs, born Kennedy Gabianu, is out with his first single worship song title, “YESU (Jesus). 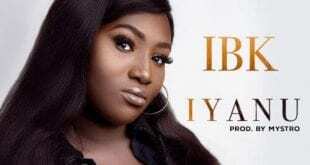 In this new spirit-filled song, he declared how grateful he is to God for allowing His only begotten son to die on the cross and resurrected for his righteousness. 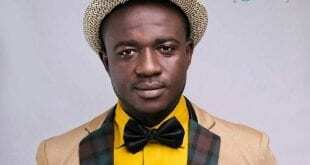 Kenny Gabs was born and bread in Ghana. 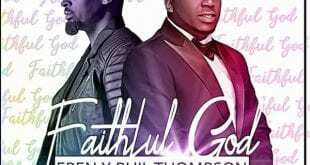 His music career stemmed from the deep love he had for the work of God and music from his infancy. 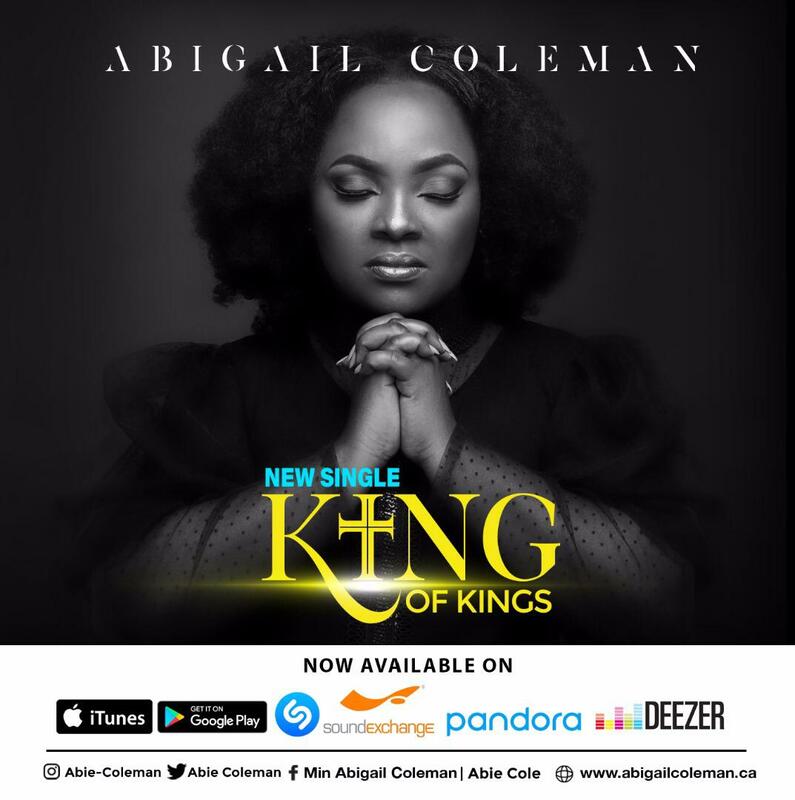 He is currently a core member of the soul winning ministry and record label, the man Christ (tmC) ministry and also a member of Tower Worshippers, a prolific singing ministry in the *Strong Tower Assemblies of God Church point 4, Nyanyano – Kasoa, where he fellowships. This song is to help all and sundry to thank God for His unflinching love shown by allowing His begotten son to die for our sins. I pray this song makes an impact in the life of anyone who believes.